Something begins to bubble up inside me, from deep within. claiming it as that true and mighty anchor my soul has need of and I know my heart will never more drift to distant shores for the One I love has me anchored to Him forever. He has an anchor for you too. Amen. We have a song where one verse says "Who unto the Savior for refuge have fled". I always liked that phrase. He is our refuge, our safe place in times of trouble. With Him, there is nothing to fear. 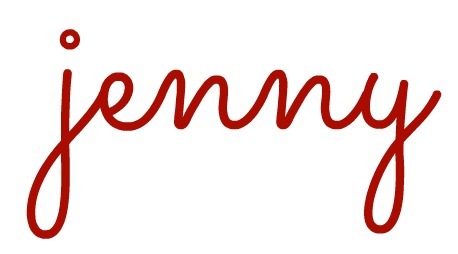 Thanks for the reminder in these times, Jenny! And for always being a beacon of hope and faith. Thanks Jenny for the reminder to hold onto hope. I have had the words of a song floating around in my head which also focuses on hope. 'My hope is built on nothing less than Jesus's blood and righteousness'. And now I have your lovely devotion as well! I love how you have written the encouragement down, and the pictures of the anchor and the bird. The little bird is cute! It is much more personal seeing these words in a handwritten form. I always enjoy reading your devotionals each week.Thank you for doing them.